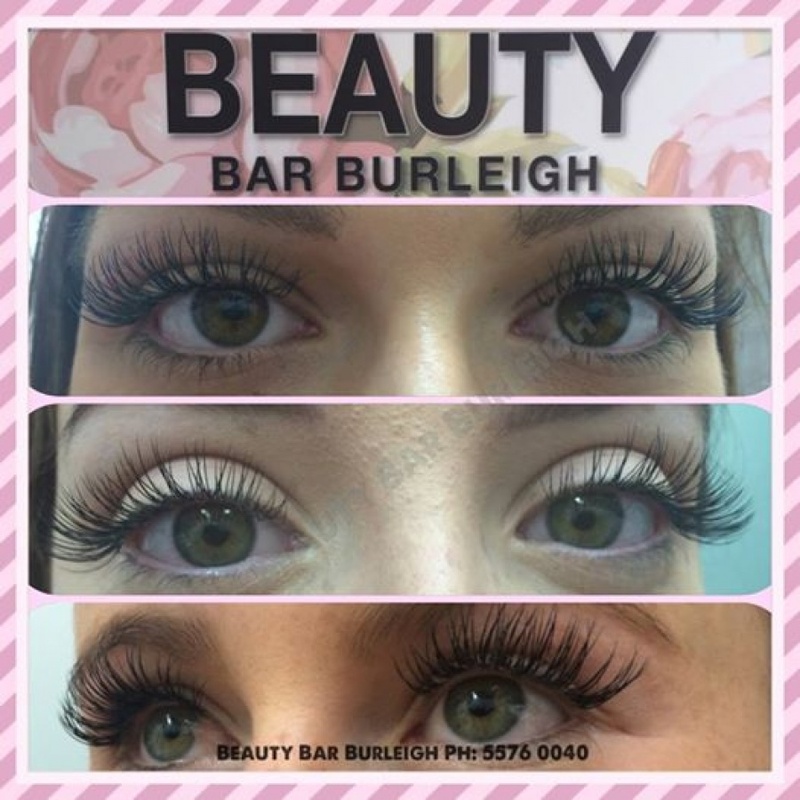 commented on "Eyelash Extensions by Elle are individually applied with over 100 different lashes to choose from, in your choice of length, ..."
Eyelash Extensions by Elle are individually applied with over 100 different lashes to choose from, in your choice of length, curl and thickness. Silk Lashes Pictured. Mink Lashes available.